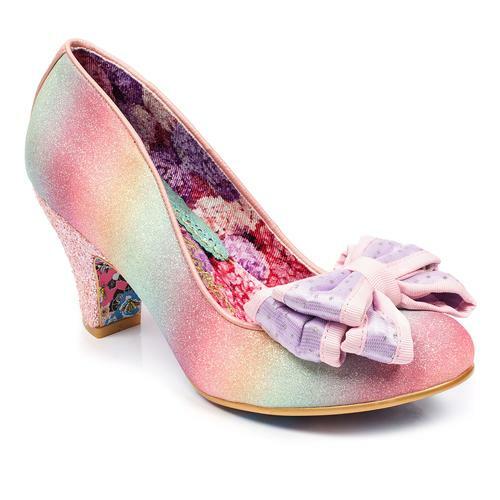 Irregular Choice 'Toasted Teacake' floral heels in pink with large bow embellishment. 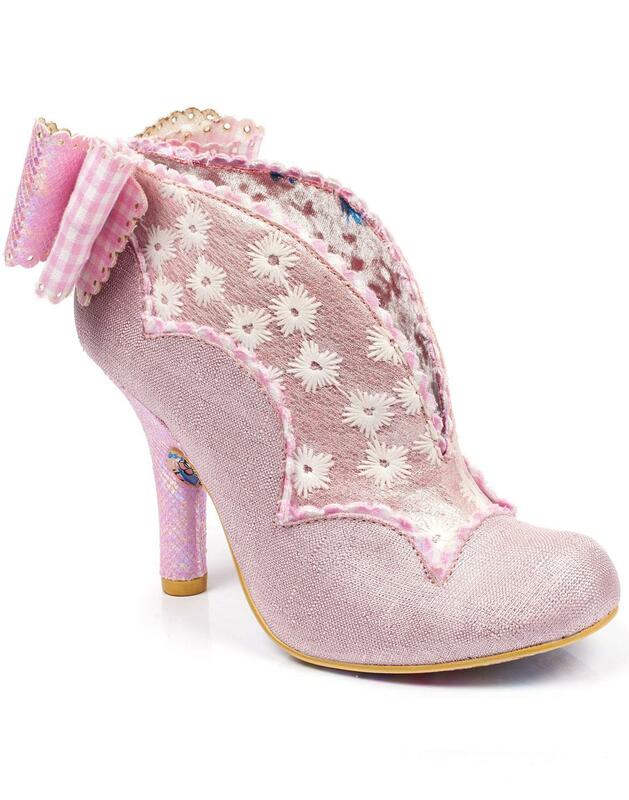 These cute Retro heels feature a fab textured upper that incorporate a delicious twist of Gingham trim and cute contrast embroidered Floral details. Irregular Choice 'Toasted Teacake' heels possess a delightful air of Vintage 1960s chic and are sure to add a stunning edge to your ensemble. Toasted Teacakes to get you in the mood for the spring and summer season ... yummy - You can never get your fill of Irregular Choice! 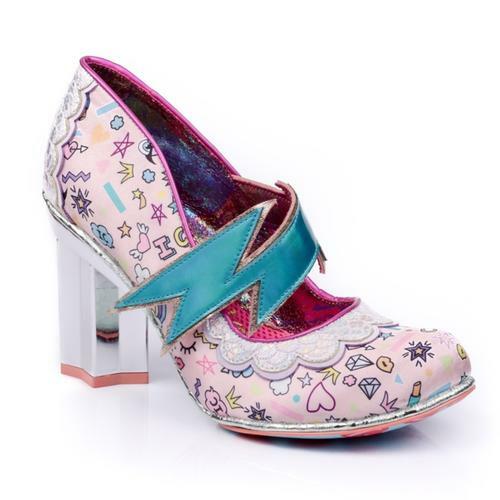 - Irregular Choice 'Toasted Teacake' retro floral heels in pale pink. 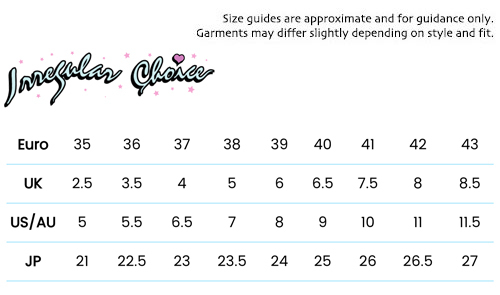 - Large bow to back. - White embroidered floral details. 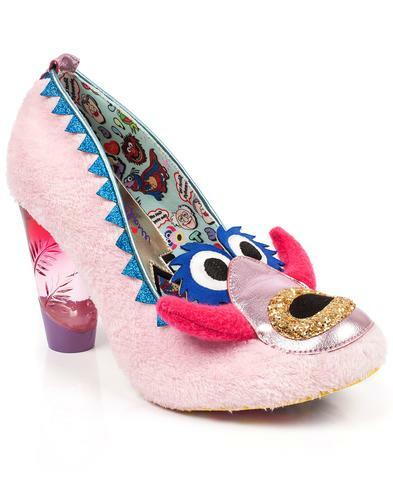 - Irregular Choice classic pictorial outsole. - SKU: 3081-47E Toasted Teacake Heels.